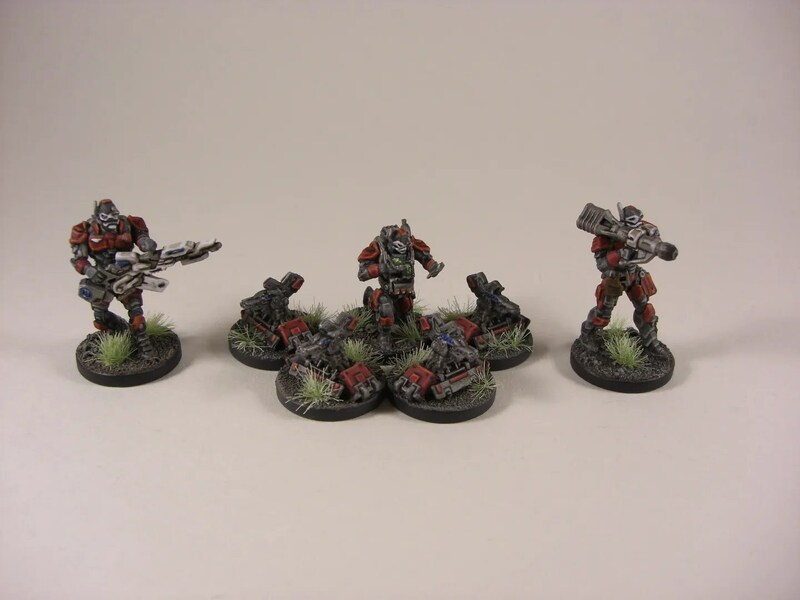 Painted figures from Mantic’s Deadzone universe. 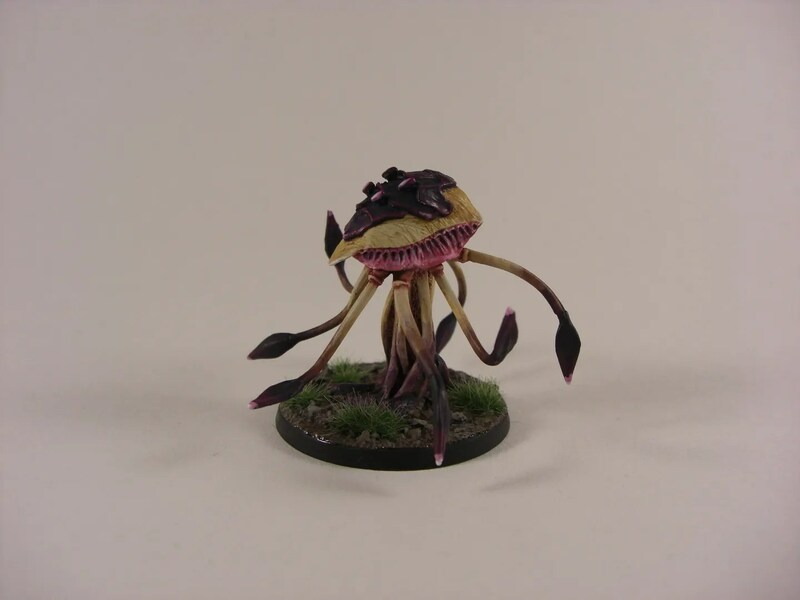 I’ve hardly had time to do any painting or work on minis for weeks now. Last night I did get chance to sit down in front of the TV and build some figures though. I built up 3 boxes of Deadzone figures. All Forgefathers. The Forgeguard booster, the Brokkr booster and the Support booster. That gave me all the figures from the card set except for the Warpath Huscarl figure and the Iron Ancestor. I’ve decided to go with the same orange colour for the Brokkrs that mantic went with, but to give a good complimentary colour to them, I went with a bright blue armour for the Forgeguard. This should fit nicely with my other Deadzone as the Plague are primarily pink/brown/black combo, then Enforcers are Red/grey and the marauders will be brown/Black/Green. It means on the game board, the figures will be easily identifiable. 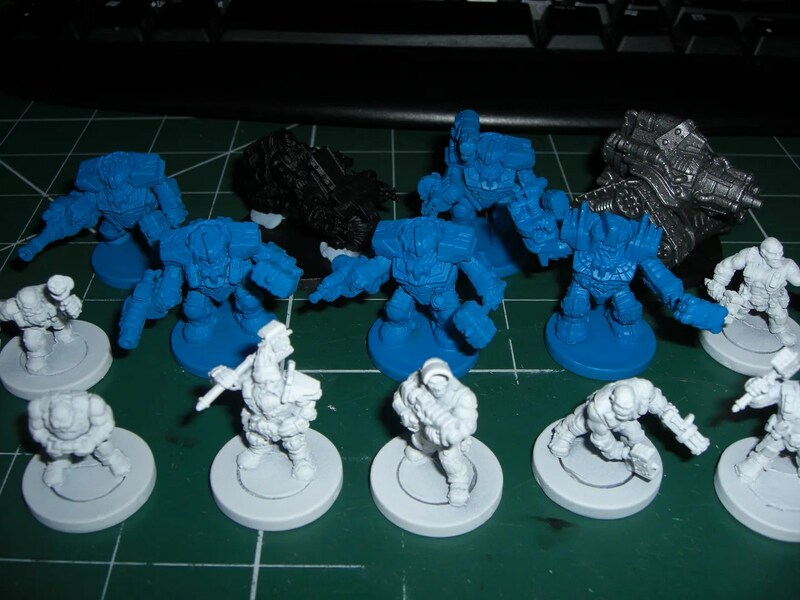 Anyway, all I’ve managed so far was base coat spraying them. I have the smaller Frag-ram and one forgeguard being painted for a test so they’re not in the photo. They’ll get finished one day…. I thought I’d get more chance to paint over the Christmas break. No such luck. 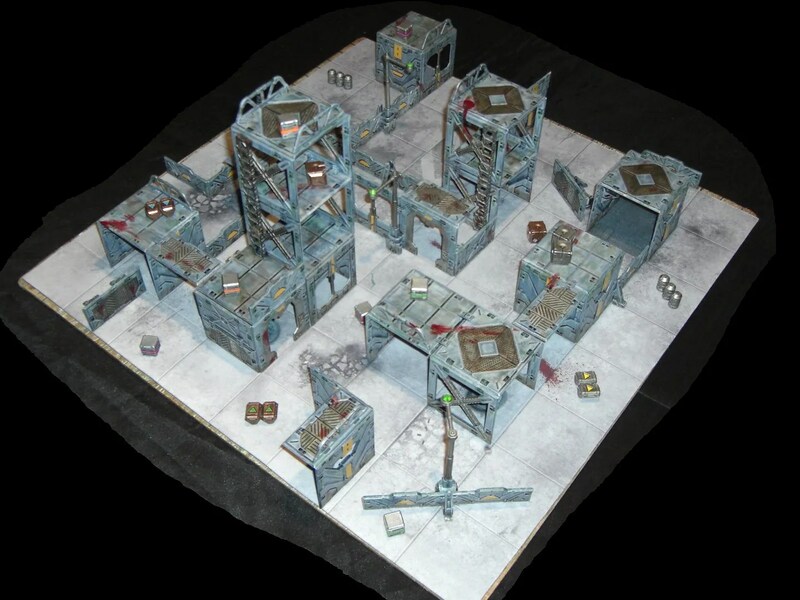 The Deadzone Marauder Guntrack I started on has had an hour or so painting time. I still haven’t managed to even start on the driver or loader. 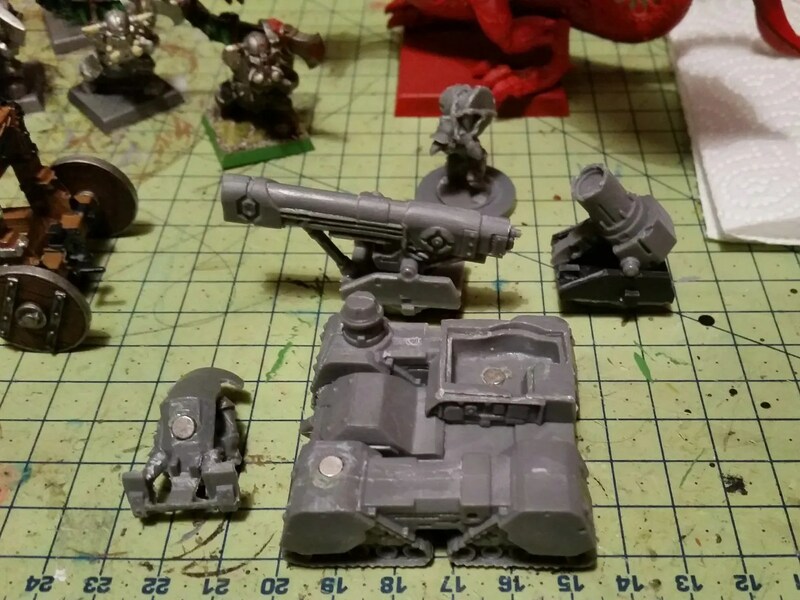 Hopefully, there’s two pics below showing its two different gun systems. I did however get a set of 10 Mantic wraiths for Christmas. I’ve put them together, built a movement tray for them. Drilled magnets into their bases and discovered just how tough restic is (even to a Bosch drill). 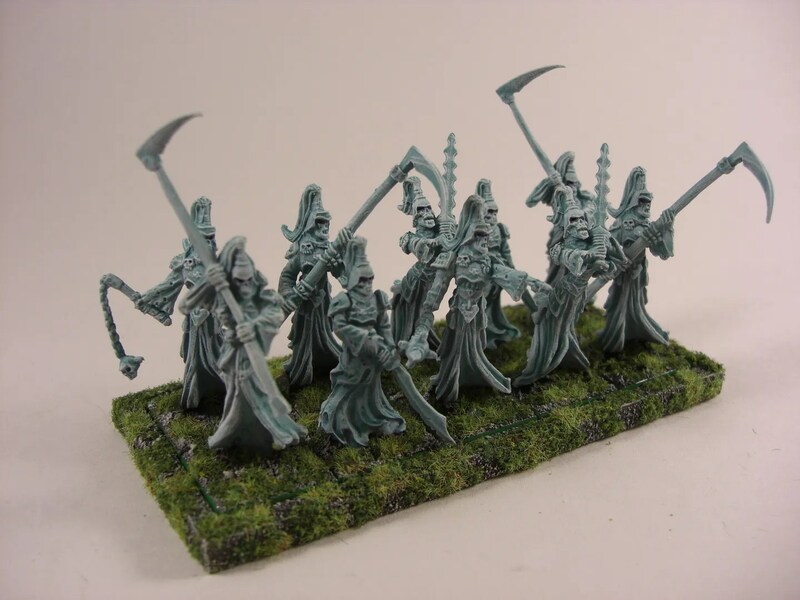 I’ve always wanted to try one of those Lord of the Rings Undead army style paint jobs that were the in thing for a while, but I’ve never had any figures to try this out on. So on the wraiths, I decided to go with the ghostly look. I know they look knocked up quickly, but it allowed me to try out a different paint style. From bagged bits in a box to as they are in the photo below, they still probably took the best part of 4 or 5 hours for the unit. Up next are 3 more Mantic werewolves I got for Christmas… Now if only I could remember the colour mixes I used on the last three I painted. Typical. Work’s been a nightmare recently. 60-70 hours a week for the past few weeks. It’s meant I’ve had very little chance to do anything other than the 3 KoW werewolves I painted quickly and a few movement trays sorted. 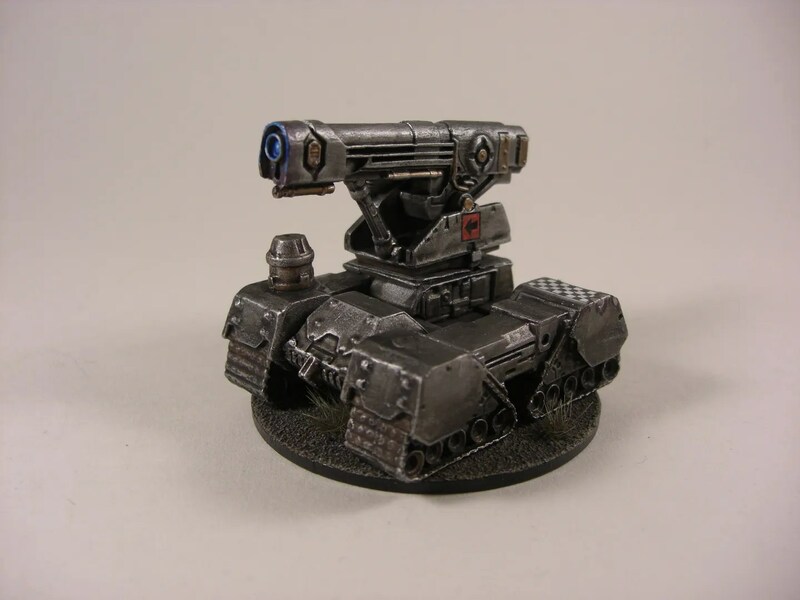 I wanted both gun options – as I always like to do with models. 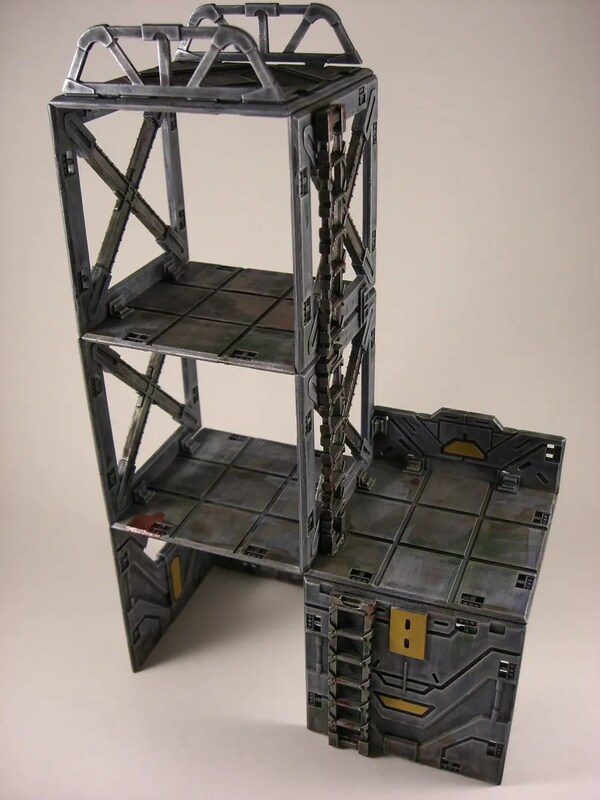 The easiest option here seemed to be crafting the turret base with plasticard. 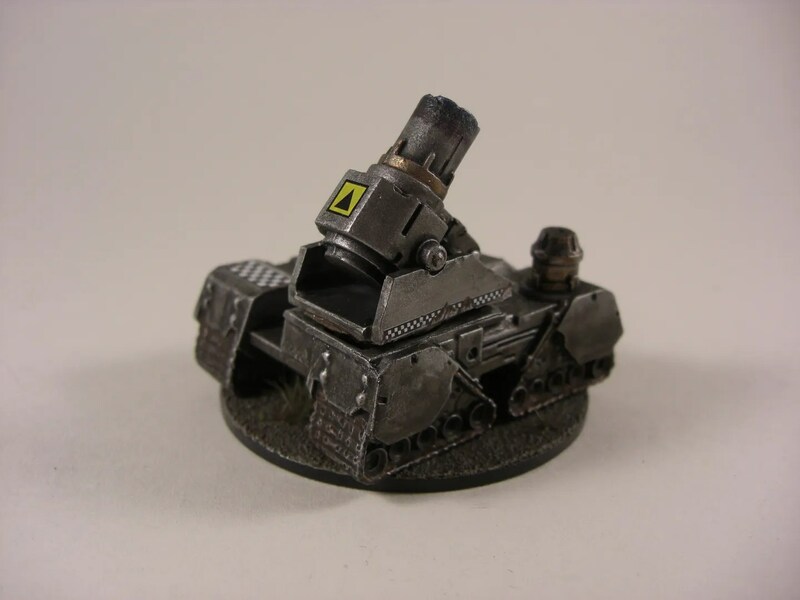 So, the pic below shows how I crafted a piece so both gun turrets fit – and are magnetised. The driver has also had magnets drilled in so he can be removed. Now the thing will fit nicely into the space I had in my carry case. Hopefully I’ll get it painted up over the Christmas holidays. In the photo, I hadn’t even sorted out the mold lines. I had chance today to finish off the last of my Enforcers. I’d been putting off doing these 3 figures (the Engineer, the Burst Laser and the Rocket Launcher) for 2 reasons. One, the production on these 3 figures was pretty lousy. Quite a lot of mouldlines and lost details in important places – like the faces. Secondly, I can’t see myself using them much in the game anyway. After these, next up for a break in Deadzone are a few more Zombicide figures. 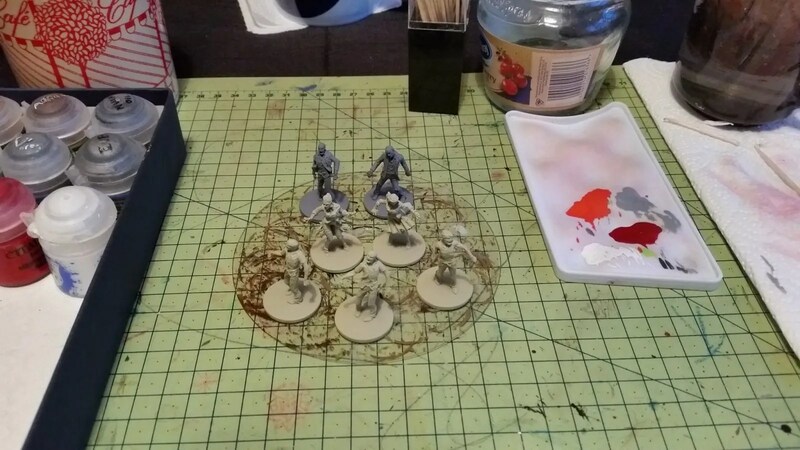 I’ve already painted about 70 Zombicide figures, and want to get a few more done before my Kickstarter for Season 3 arrives in February/March 2015. Sigh. Friday nights just aren’t what they used to be. I spent my evening painting while Agents of Shield was on for the family to watch.